Located just outside of the small town of Amalia, NM, the Costilla Creek Fish & Hunt Lodge is one of northern New Mexcio's best kept secrets. 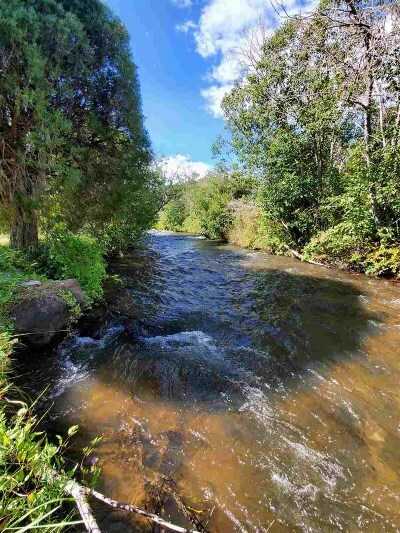 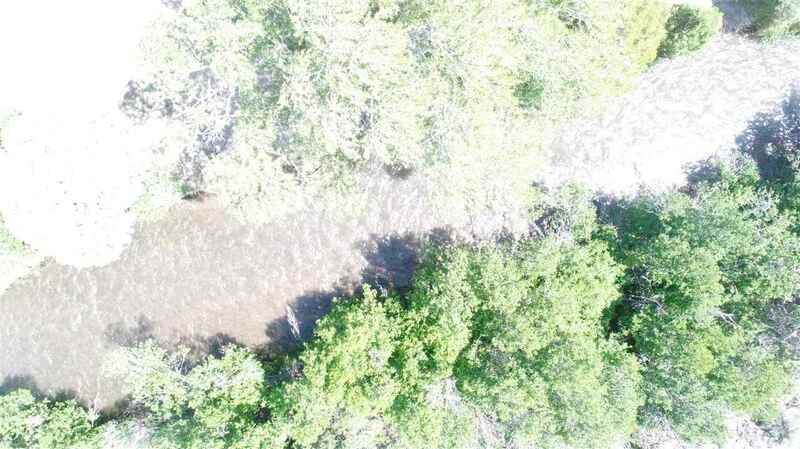 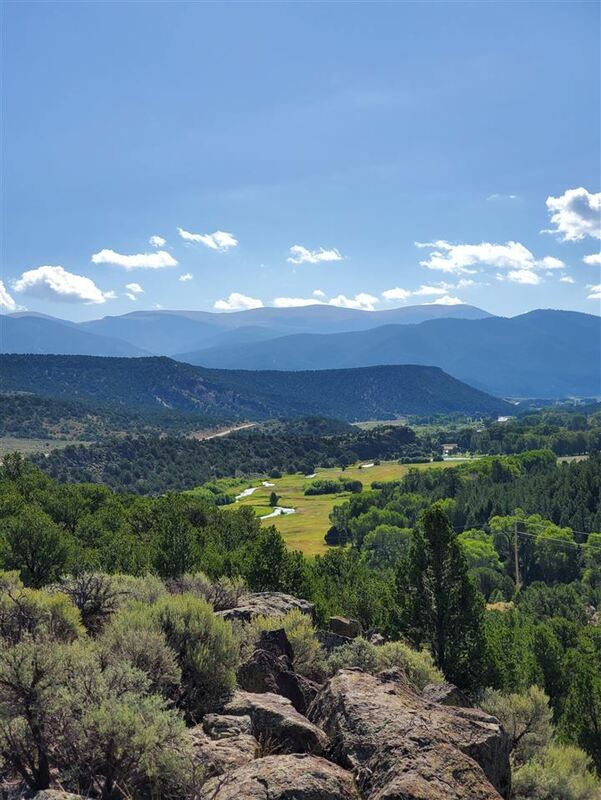 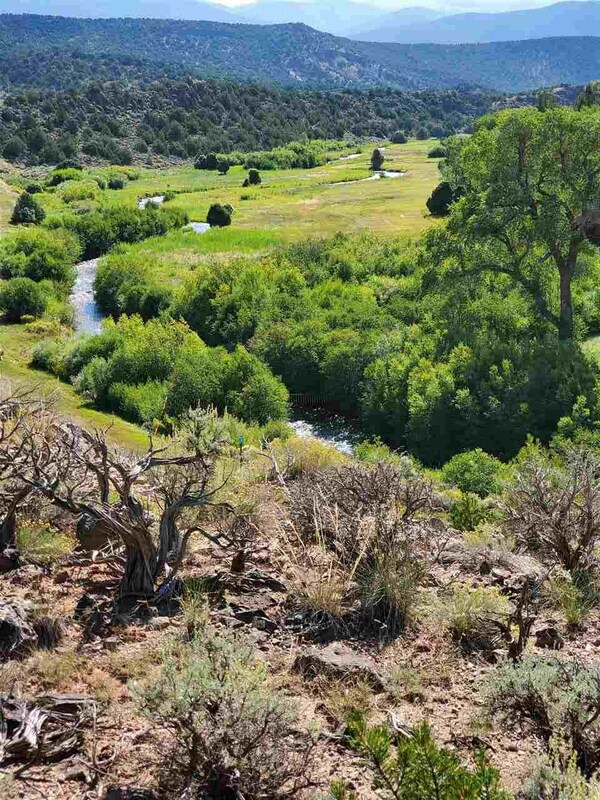 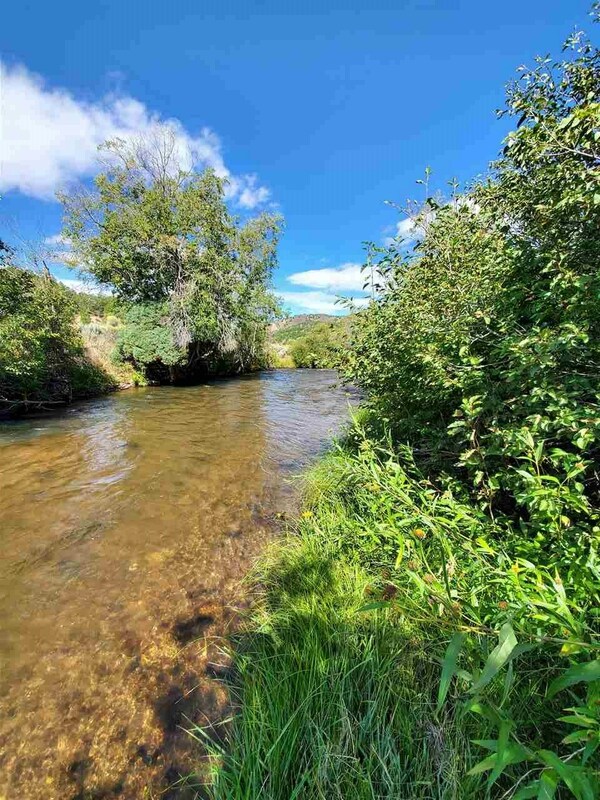 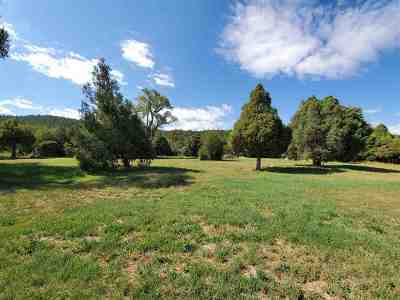 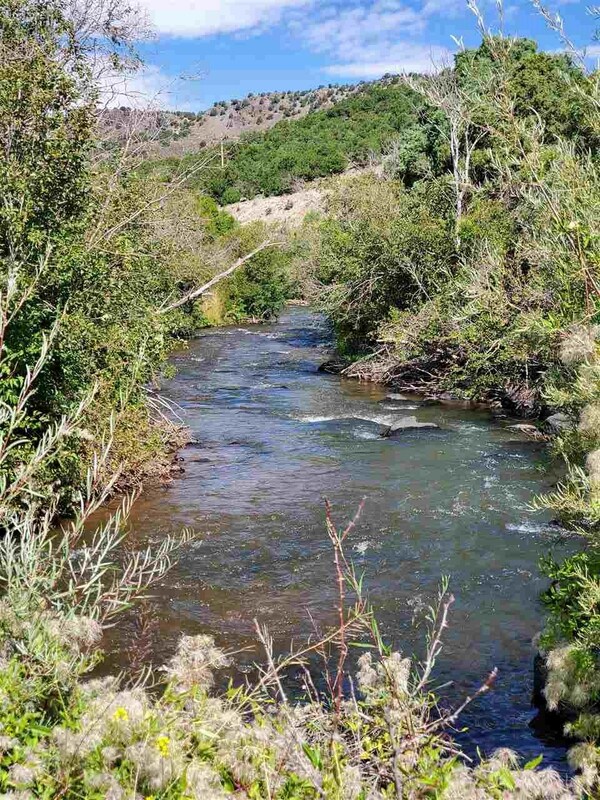 The 90-acre property is afforded direct year-round access from State Highway 196 and straddles both sides of the Rio Costilla. 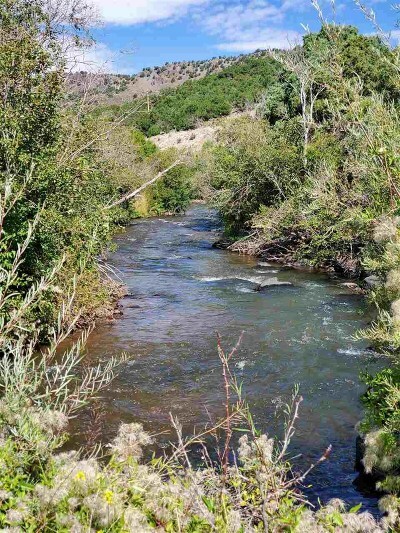 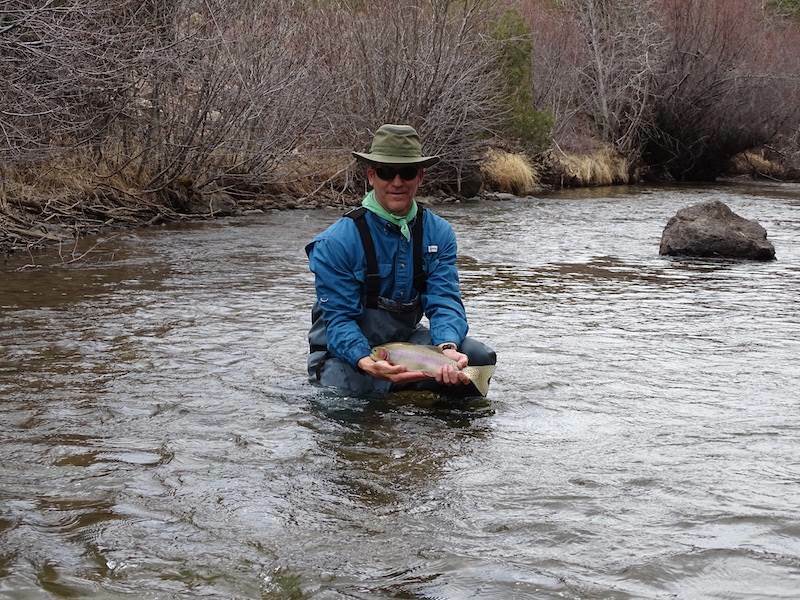 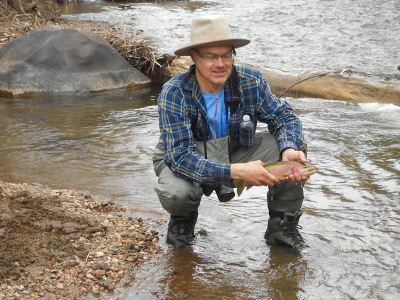 This wading stream contains some of the healthiest numbers of Native Rio Grande Cutthroat, Cuttbow and Rainbow Trout and provides an owner with nearly one-mile of private water. 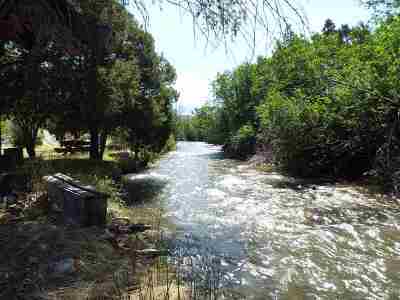 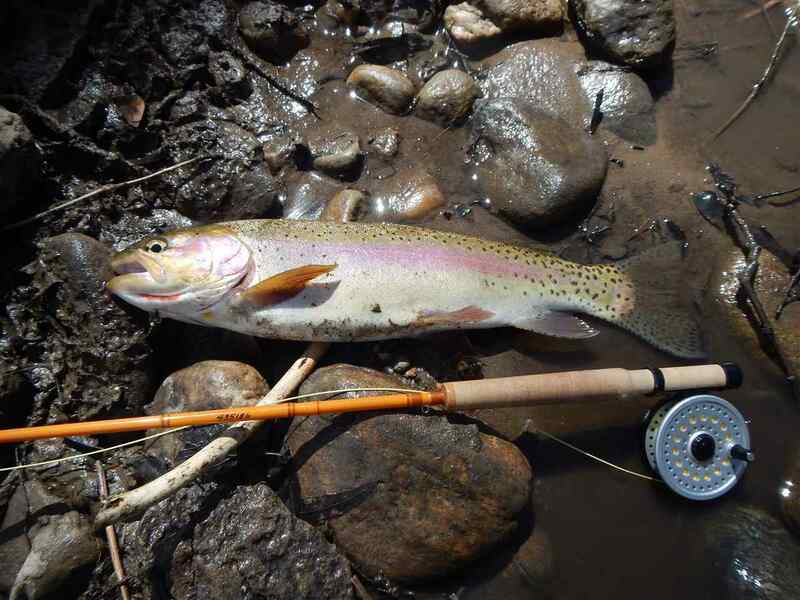 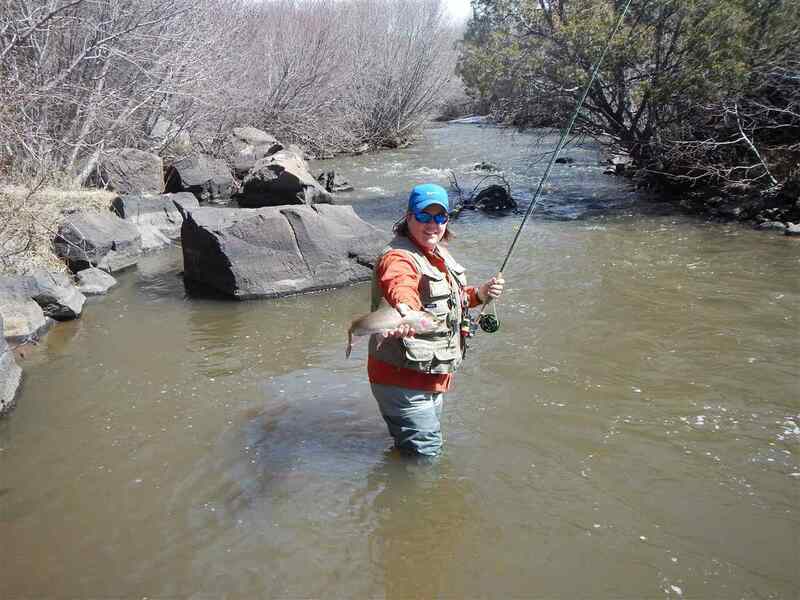 The current owners guide fishing guests and have completed various improvements to the creek over the years. 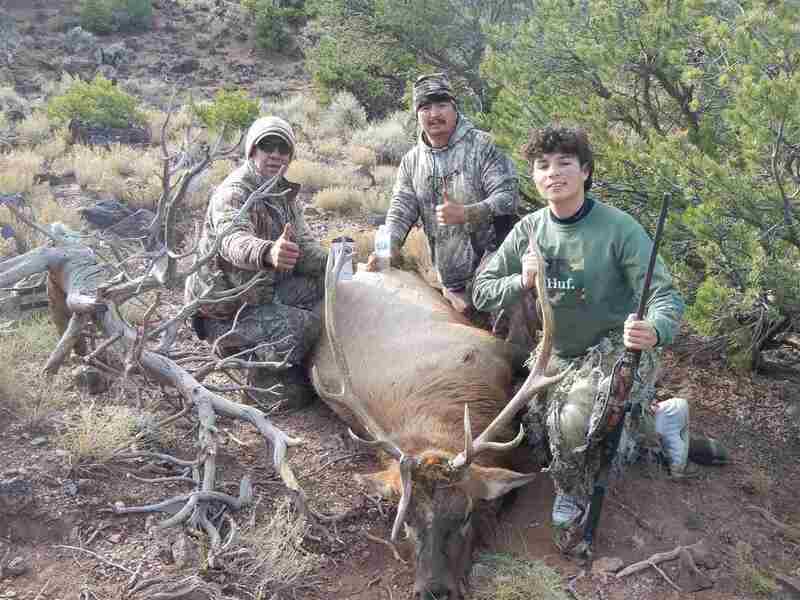 In addition to the fishing, the property will also convey six elk tags (3 bull & 3 cow). 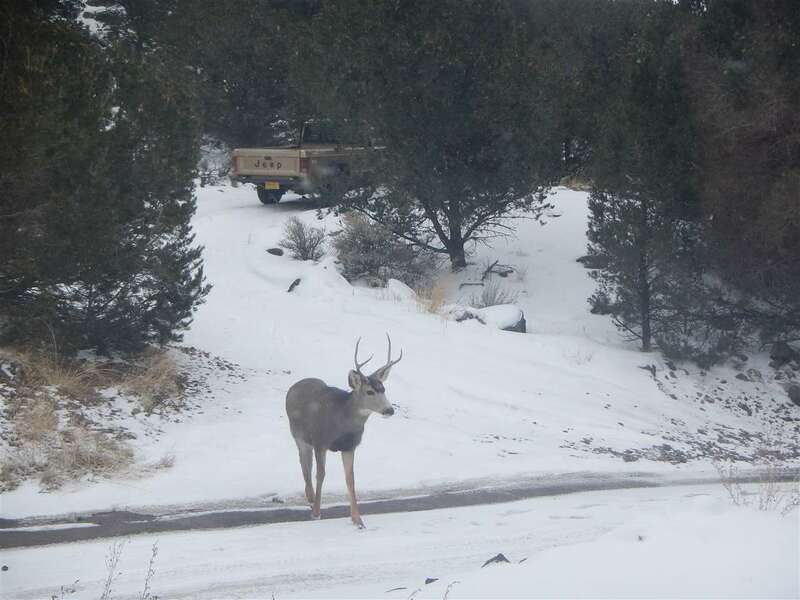 In addition to the elk, mule deer, mountain lion, black bear and bobcat are also common. 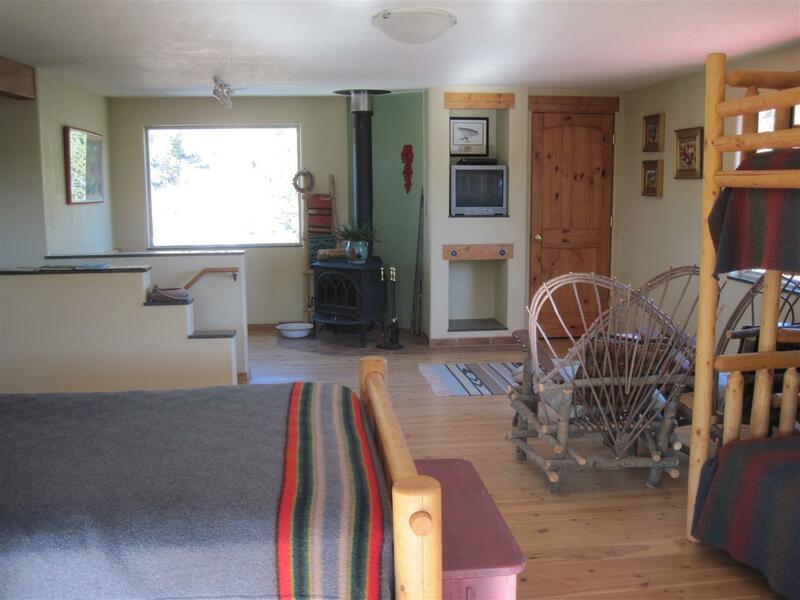 Improvements consist of a two-story, three-bedroom, three-bath lodge that has been utilized as a bed and breakfast in accommodating both fishing and hunting guests and highway travelers. 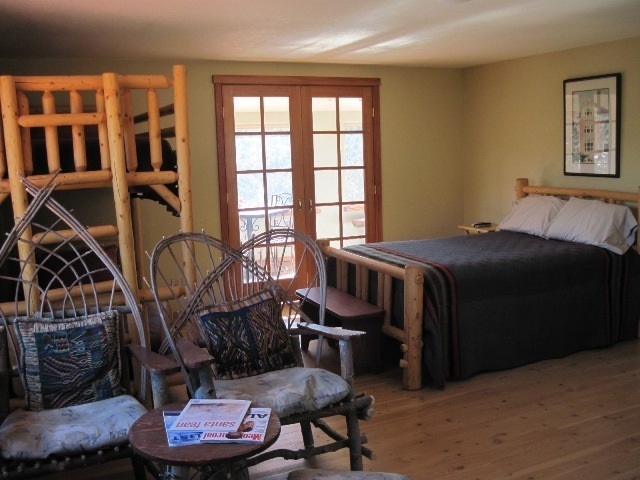 The upper-level of the lodge was recently remodeled. 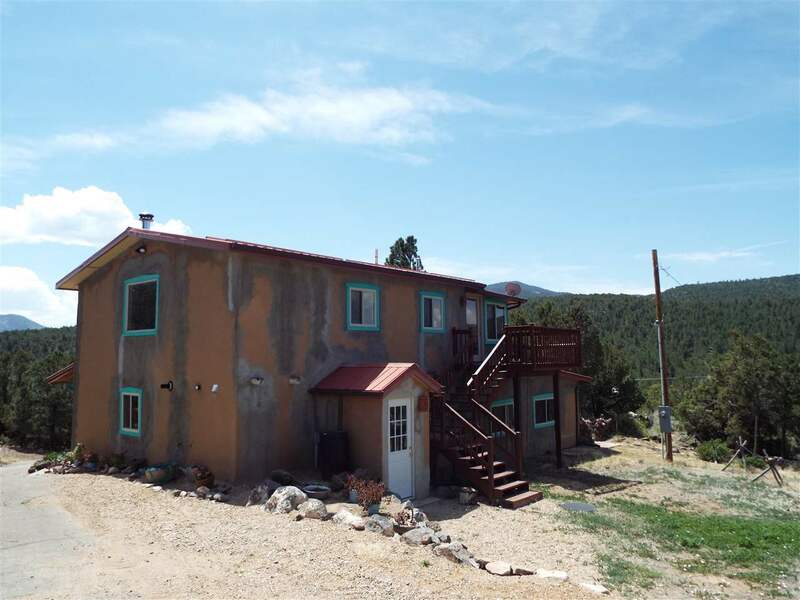 Property also includes a two-car garage and an additional well permit. 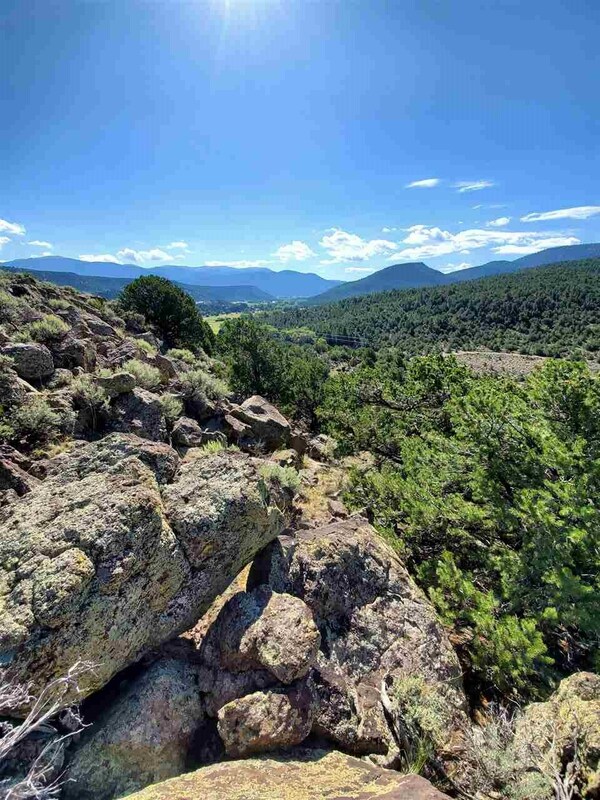 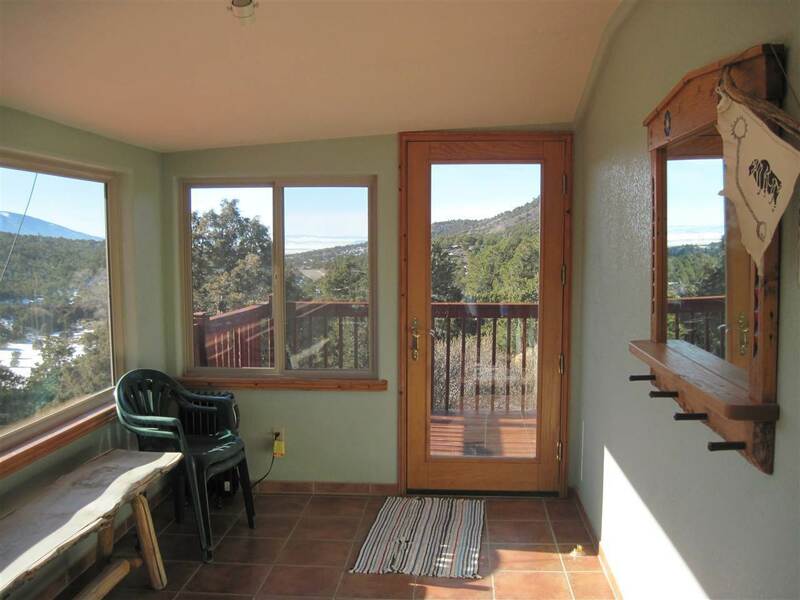 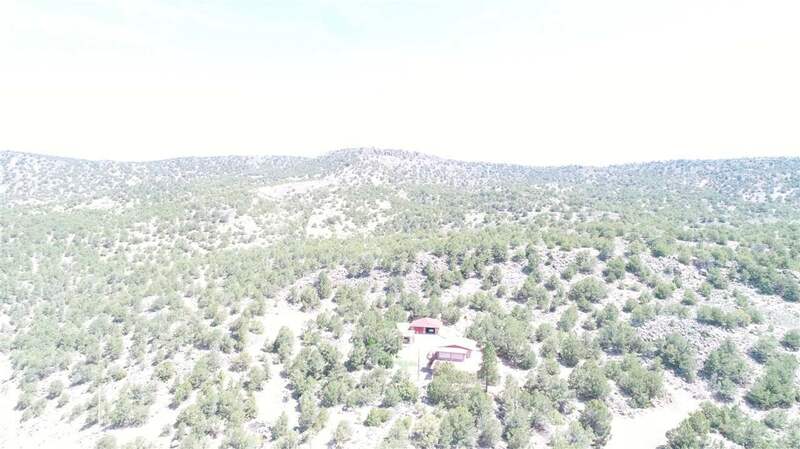 Surrounding mountain and valley views are spectacular with the larger property bordered by RCCLA lands on three sides.